The reach of WWE's performers isn't just confined to the television, but also on social media sites like Facebook, Instagram, and Twitter. Even though these three sites are the biggest players in influencing a wrestler's exposure to the audience, YouTube has become one of the most widely used mediums to gain access to our beloved superstars. They are taking giant leaps when it comes to increasing their fan base. Some of the biggest WWE superstars like The Rock and The Bella Twins have gained massive popularity on YouTube. 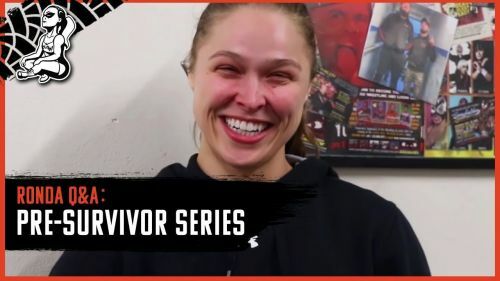 Although reaching the heights that professional YouTube stars achieve is far-fetched, it hasn't stopped these wrestlers from being part of the largest digital video website in the world. While Zack Ryder's channel was helpful in gaining a lot of attention from wrestling fans during the period of 2011-2014, his channel has not been included in this list because he doesn't post more new videos on his channel like he used to back in those days. Let's have a look at some of the current main roster WWE talent that have YouTube channels to their names. The Destroyer has his own YouTube channel which has almost 42,000 subscribers at the time of writing. A relatively new channel on YouTube, Samoa Joe has uploaded 2 videos as of February 8, 2019. While it is tough to know what particular niche his channel is about from just 2 videos, it does give us a peek into the life of Joe outside the ring. His first video titled 'Loop' was a vlog covering his journey from his hotel to where the next episode of SmackDown was scheduled, and then back to another hotel after the episode was over. The picture above is a still from his first video on YouTube. While Joe has just started his YouTube journey, as of writing he already has 302,985 views in just a month, which shows his popularity among wrestling fans. 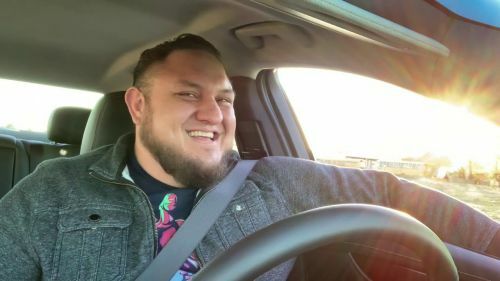 We hope to see more of Samoa Joe in upcoming videos on his channel.